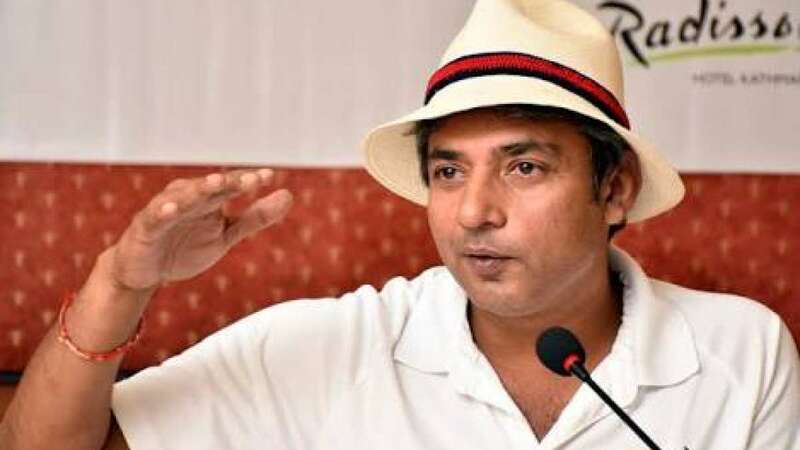 New Delhi : Former India cricketer Ajay Jadeja on Thursday said the opening Test against South Africa, starting in the familiar conditions of Cape Town on Friday, will provide the Virat Kohli-led side the best chance to record a win in the three-match rubber. Unlike in the past, India will play their first Test in Cape Town and then head to bouncy venues like Centurion and Johannesburg for the remaining two games. "The first Test match is probably going to be the most important and India are lucky to play in Cape Town this time," Jadeja told reporters here. "Luckily, we will be playing on a pitch that gives us the best chance to win because that's the one that turns, that's the one that gives a little help. "It's very hot out there and I believe it might turn. So, hopefully we will start well and have a better tour this time," he added. But the former India star also cautioned Kohli's men against the odds specially in overseas conditions and after a successful home season. "It will be a great challenge. Lot of people expect us to win easily there but I don't think it would be that easy. Yes we are better side than what we used to be in the past. "But overseas is always a different ballgame. You see that when other teams come here it is the same for them. "We are going with high hopes, and depending more on our bowling strength this time around. Now it depends on the team management with which combination they go into the match. For the past 1-2 years, I haven't seen a settled bowling line-up, so it will be the management's call," he added.